Providing a unique blend of socio-emotional learning and leadership development with outdoor adventures. All of our youth programs have an adventure and team building component embedded into the curriculum. In addition to youth, we also work with college students and working professionals to find the tools for success in any field through outdoor education trips and workshops. Programs run by the arc Adventure department. We offer single-day excursions, multi-day camping trips, college orientation trips, and professional development workshops — all of which can be placed in the context of an adventure trip! 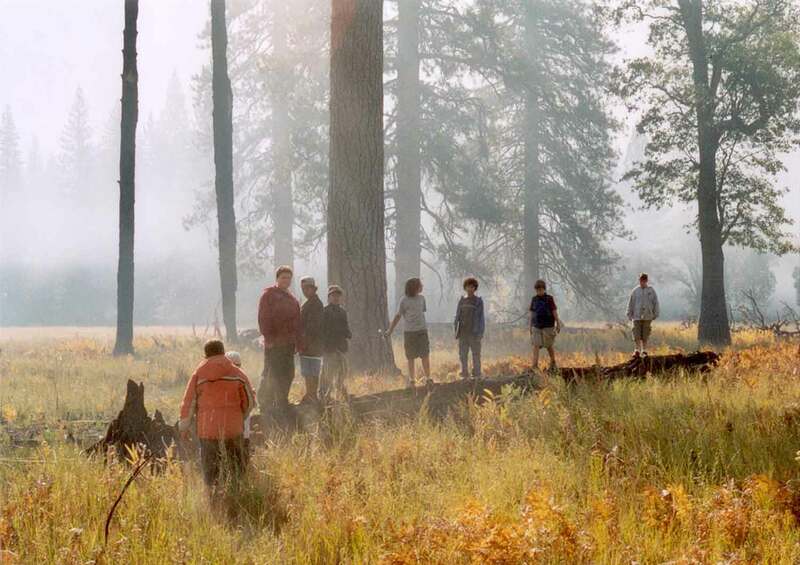 Check out fun outdoor activities near you or in the greater California area. We are also open to hearing about new places to visit! Out of state and international trips are not out of the question. We can do a thorough scout of any new location and create an itinerary that best fits your needs.